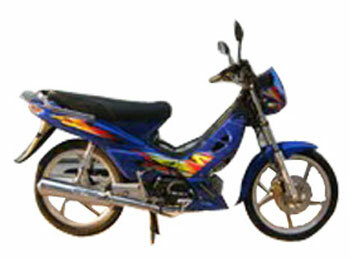 There's a whole wide world out there on TGB scooters in mauritius, you won't miss any of it. 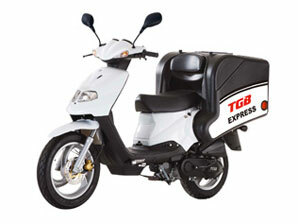 No matter where the action is, on a TGB scooter and motorbike is fun to ride you'll always be able to find it. 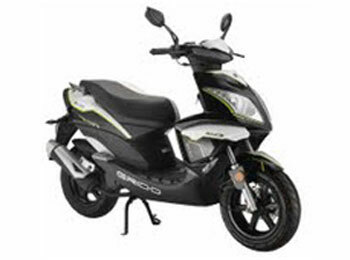 Whether dashing through the city or tearing through the twisties in the country, its light handling makes the TGB scooters and motorcycles an absolute joy to ride. 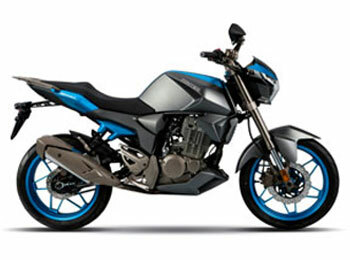 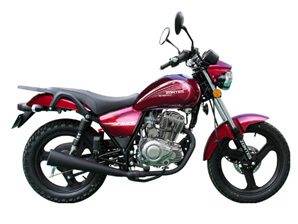 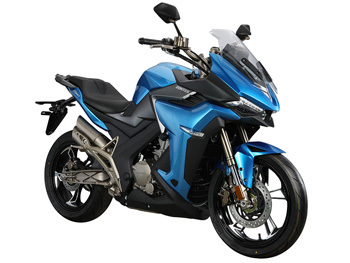 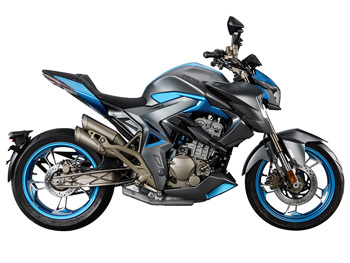 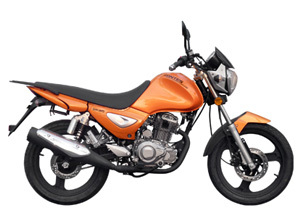 Zontes motorcycles deliver everything a new rider could want in a learner legal 125cc motorcycle and more, proving just as ideal for the seasoned commuter seeking economy, quality and outstanding value. 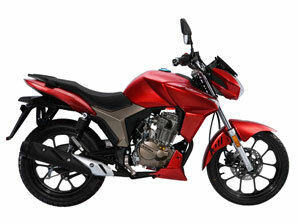 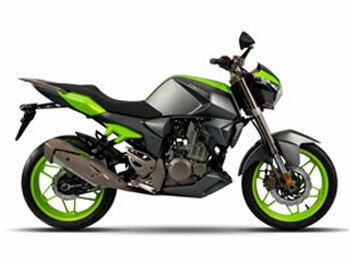 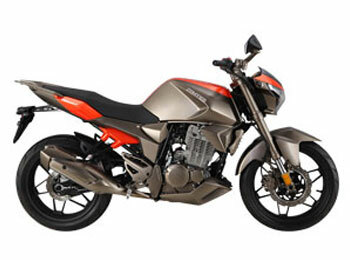 Zontes motorcycles deliver on all fronts and the stunning build quality belies their budget prices. 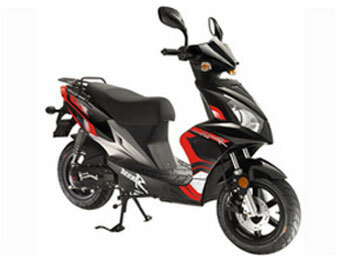 New Way is one of professional motorcycles and scooter manufacturer, it covers motorcycles and scooters from 50cc to 250cc, etc. 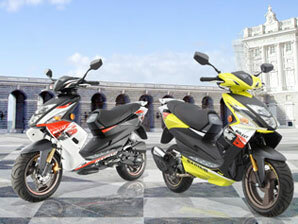 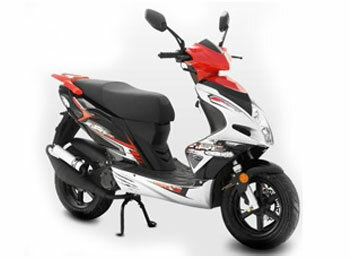 We provide following models of New Way scooters and motorcycles at our showroom in Mauritius. 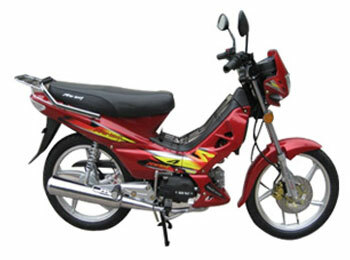 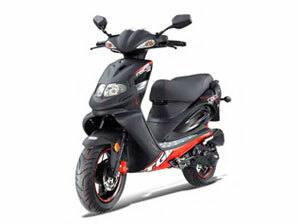 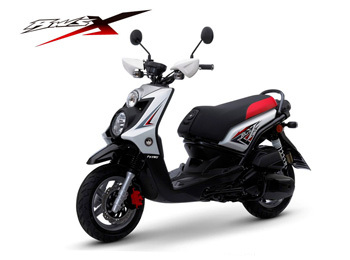 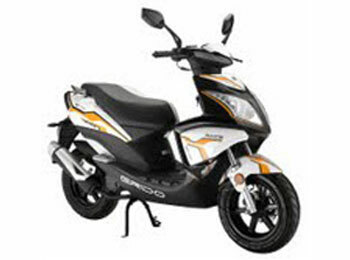 Sachs Bikes Ltd is a professional manufacturer of the scooter SX2 is very popular around the world. 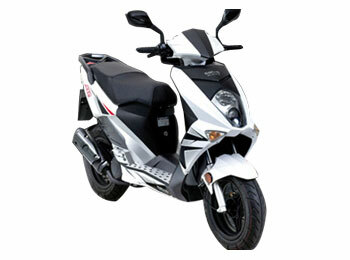 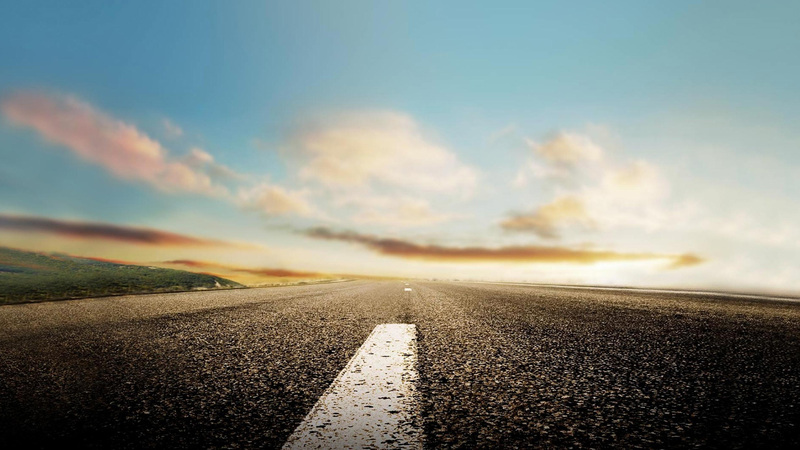 Your transportation way will change when you choose it.